While many hotels affiliated with major loyalty programs can seem cookie-cutter, not all properties were cast from the same mold. TPG Senior Points & Miles Contributor Jason Steele takes a look at some historic properties within the Hyatt brand, all of which can be booked using points. Staying at a hotel can be about more than getting a good night’s sleep; it can be a chance to immerse yourself in the history of the city you’re visiting. Continuing my series on historic hotels that are part of major loyalty programs, I’m taking a look at the properties offered by Hyatt. As before, I consider a hotel to be “historic” if it has unique architecture that dates from before the Second World War or if it occupies a historic building that was not originally designed to be a hotel. While the Hyatt brand is mostly composed of large, modern properties, it does include some hotels in historic buildings. While some of these properties — like the Park Hyatt Milan and the Park Hyatt Paris-Vendôme — are expensive Category 7 awards, others can be surprisingly affordable. Plus, you can use the two free nights from the Hyatt Credit Card from Chase at the most expensive properties, and then redeem your Hyatt points for the less expensive ones. In addition to earning Hyatt points from the Hyatt Credit Card, you can transfer your Ultimate Rewards points to Hyatt earned with cards like the Chase Sapphire Preferred Card. 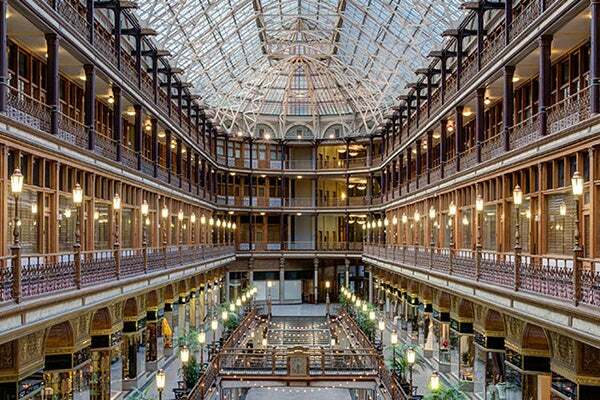 The Hyatt Regency Cleveland at The Arcade, formerly one of the first indoor shopping malls in the US. In 1890, The Arcade opened its doors as one of the first indoor shopping malls in the United States. Today, the hotel occupies the top levels of the atrium and two towers. The lower levels are filled with shops, a food court and fine-dining restaurants, all of which are open to the public. 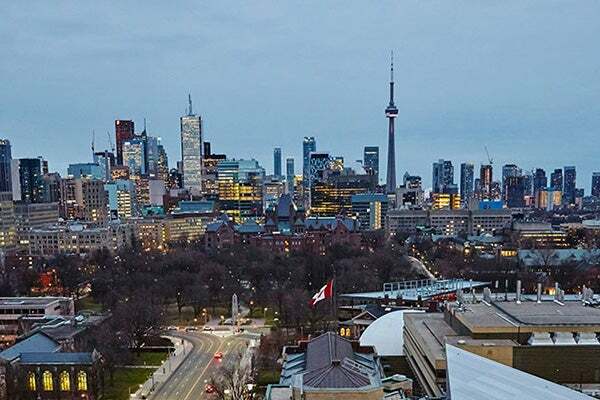 A city view from the Park Hyatt Toronto’s rooftop lounge. Located just across the street from the University of Toronto, the Park Hyatt Toronto is known as one of the centers for Canadian literature and is featured prominently in a number of works by Canadian writers, including Margaret Atwood. Built by cattle baron Jesse Driskill, this property remains a legendary landmark in Austin. Former President Lyndon B. Johnson awaited news of his 1964 election as President in the Jim Hogg room on site. 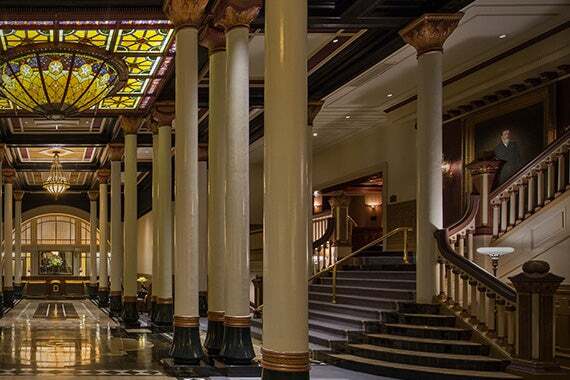 The Driskill has also held inaugural balls for several Texas governors. 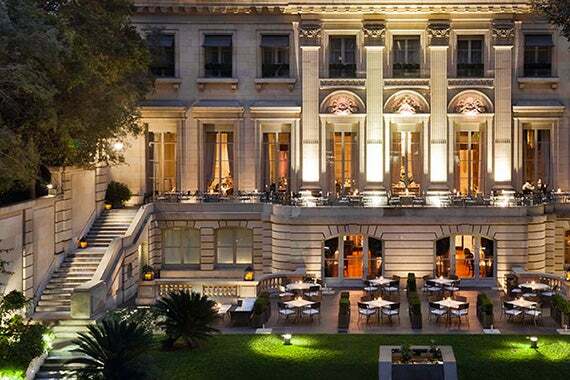 The grand exterior of the Palacio Duhau – Park Hyatt Buenos Aires. Originally a Tudor revival mansion, the palace was purchased by the Duhau family in the 1920s, after which it became a guest house modeled after Chateau du Marais. In 2002, a developer bought the building with plans to transform it into a Park Hyatt, and it was renovated to preserve original details like its distinctive red marble flooring. The Hotel du Louvre sits near the eponymous museum in Paris. 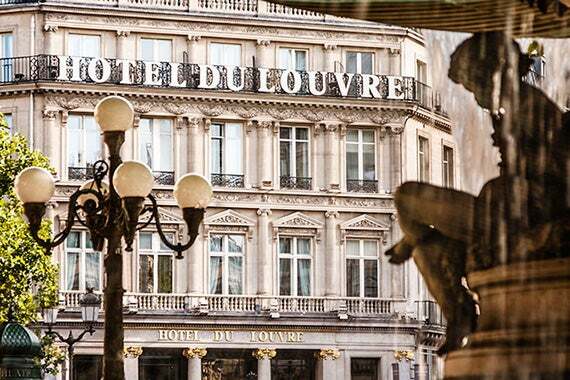 One of the oldest hotels in Paris, this property is located in the heart of the city, next to the Louvre Museum and close to the Opéra Garnier and the Palais Royal. Many rooms offer views of the Louvre, the Comédie Française Theatre or the Avenue de l’Opéra. 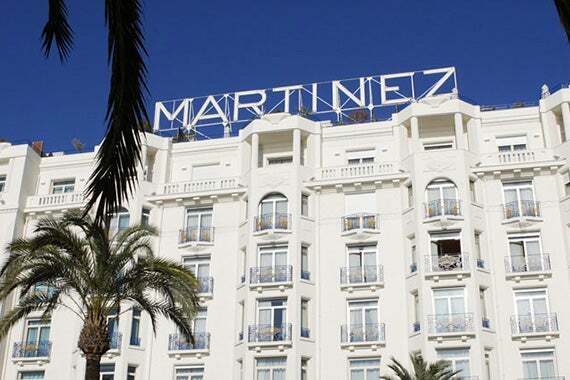 The Grand Hyatt Cannes Hotel Martinez. Originally the location of seafront promenade that Francis II bought and transformed into a villa, the property was renovated and opened as The Martinez resort in 1929. Today, the hotel offers a private beach and boasts a guest list including many celebrities and political figures. The Hyatt Regency Nice Palais de La Mediterranée. 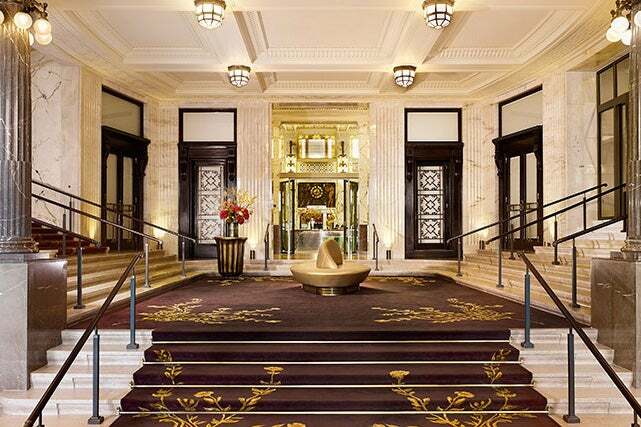 Designed by architects Charles and Marcel Dalmas, this hotel features a white marbled lobby, a massive staircase and plenty of crystal chandeliers. 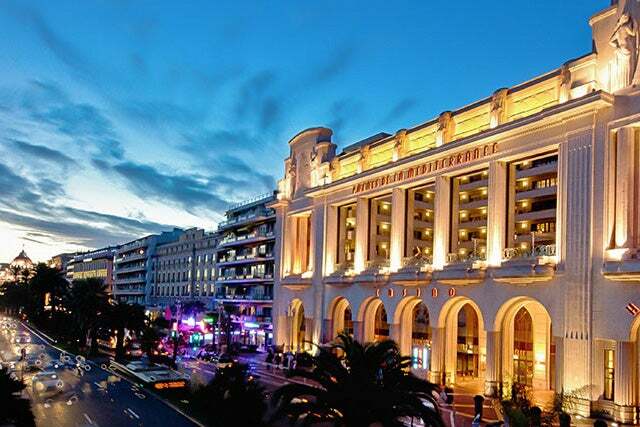 The on-site theatre has hosted famous entertainers such as Edith Piaf and Josephine Baker. Inside the regal Park Hyatt Vienna. Set in the former headquarters of a bank, the Park Hyatt Vienna overlooks Am Hof square, whose history dates back to the Roman era. The property also holds the distinction of being the first Hyatt hotel in Austria. 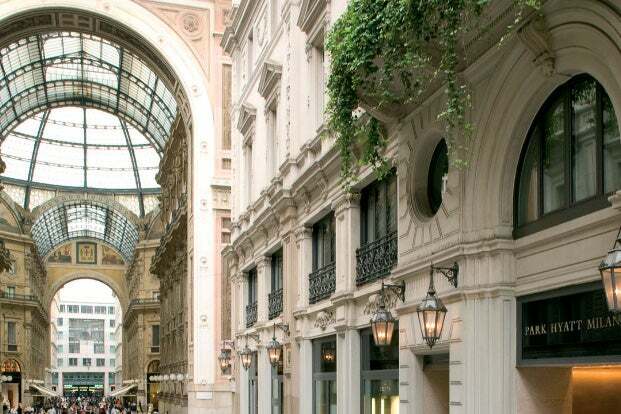 The Park Hyatt Milan sits in the heart of the city. This property features some of the most luxurious accommodations in Milan, and it also offers one of the most central locations in the city. For more information, see TPG’s review of the Park Hyatt Milan Junior Suite. The Park Hyatt Paris-Vendôme, a top-tier Category 7 Hyatt property. 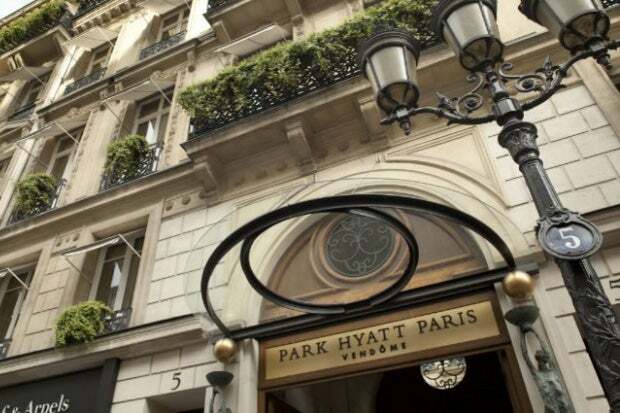 Renovated in 2013, the Park Hyatt Paris-Vendôme is comprised of a cluster of Haussmann-era townhouses. It’s only a few blocks from the Louvre, and it features Le Spa, which uses products from the luxury French beauty brand La Mer in its treatments. What is your favorite historic Hyatt property? Share in the comments below!